Summing up your puppy love in 140 characters is tough, but these famous pooch parents have mastered the art so without further adieu 10 celeb tweets about their adorable adopted dogs. At ROMP, we love tweeting pics of adorable dogs looking for a home, but here’s a list of some of our fave celeb tweets about amazingly cute adopted dogs. Justin Bieber’s ex doesn’t post as many pics as we’d like to see of her adopted pup, but ask and she will deliver. Selena (@selenagomez) grew up on a Texas farm around adopted animals. She tells People Pets, “It just never made sense … not to get a shelter dog.” It’s reported she and Justin picked the Husky mix in late 2011 from a Winnipeg shelter. 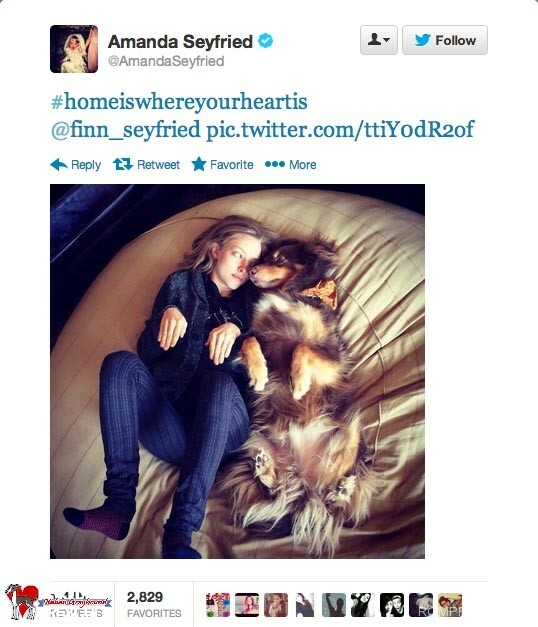 Amanda also posts tons of pictures of Finn on her Twitter @AmandaSeyfried. This “90210” star and her husband have been a hot topic for celebrity gossip magazines lately, but Tori (@torianddean) seems to be coping by opening her heart up to another adopted dog from an L.A. shelter. The new pup will join Tori and Dean’s five kids, two other dogs – Mitzi (pictured above) and Hattie, pig, chicken, and goat. Sharon (@MrsSOsbourne) often publicly refers to her adopted Teacup Pomeranian, Bella, as her ‘child.’ “The Talk” host and her famous rocker husband, Ozzy, have 12 dogs in all, including two other Teacup Pomeranians named Pippy and Mr. Chips along with an English bulldog called Lola. 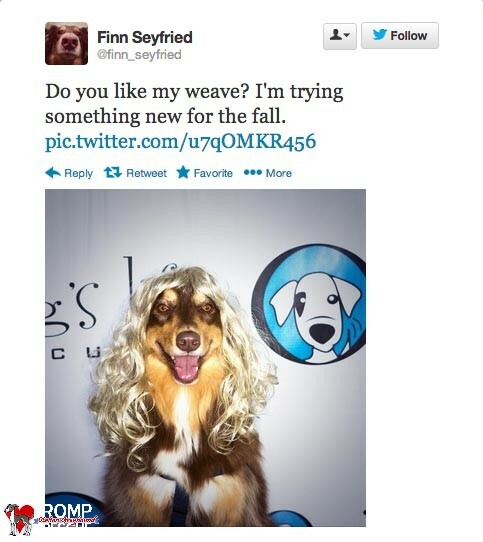 This “Glee” star is a well-known animal advocate and PETA spokesperson. She also volunteers with K9s For Warriors, an organization that pairs rescued service dogs with veterans suffering from PTSD. 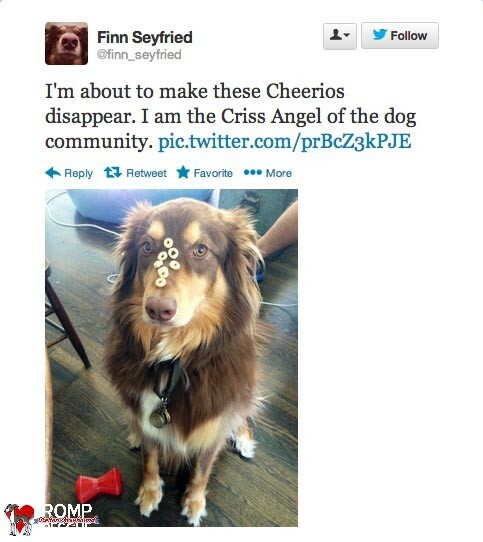 And it seems Jane (@janemarielynch) and her family keep rescuing dogs to keep themselves, too. Mandy (@TheMandyMoore) seems to be more of a cat person than anything *cringe* but she shared this pic of her adopted dog Joni, who is named after the singer Joni Mitchell. This A Walk to Remember star is also mom to a second rescue dog, Jackson, as well as three rescue cats. This entry was posted in ALL, Funny, News, Success Stories and tagged adopt, adorable, Amanda Seyfried, animal, celeb, celebrity, celebrity dogs, cute, Dax Shepherd, dog, dogs, glee, happy, Husky, Jane Lynch, jane marie lynch, Justin Bieber, Kelly Clarkson, Kristen Bell, Mandy Moore, Miley Cyrus, Ozzy Osbourne, pet, PETA, pets, puppies, puppy, rescue, ROMP Rescue, Selena Gomez, Sharon Osbourne, top, Tori Spelling, tweet, Twitter, Wendie Malick. Bookmark the permalink.